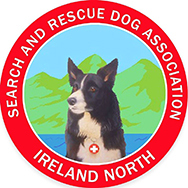 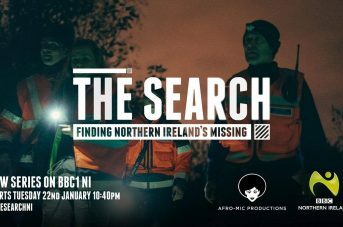 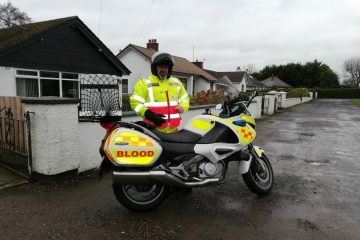 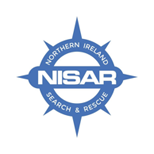 CRS Blood Bikes is run by volunteers to deliver essential blood and medical supplies, out of hours, between hospitals and other healthcare sites across NI and throughout the UK and Ireland by working with other Blood Bike organisations. 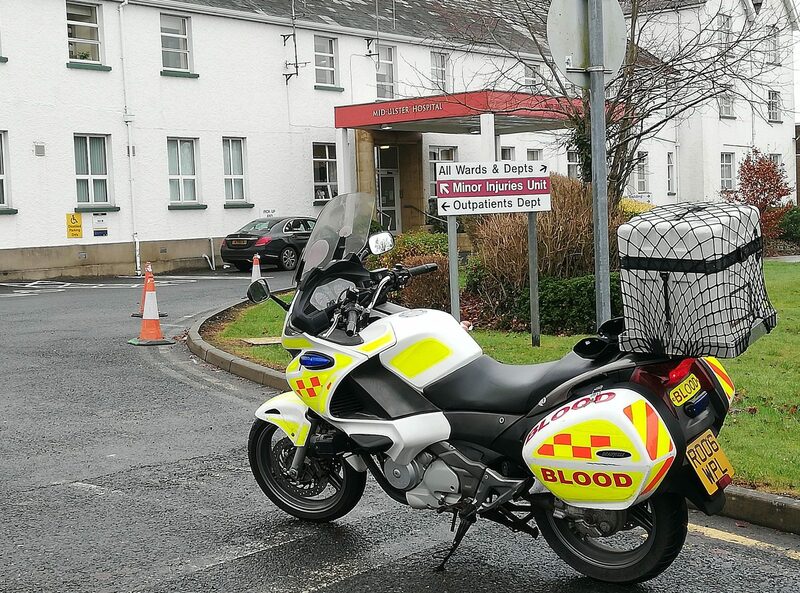 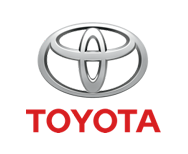 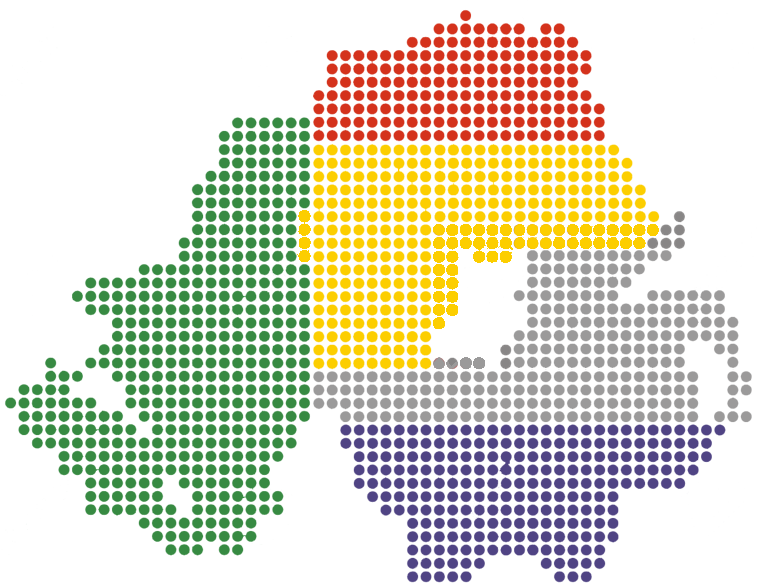 Outside normal office hours hospitals rely on taxis and couriers to transfer urgent medical supplies or test samples between hospitals and other sites. 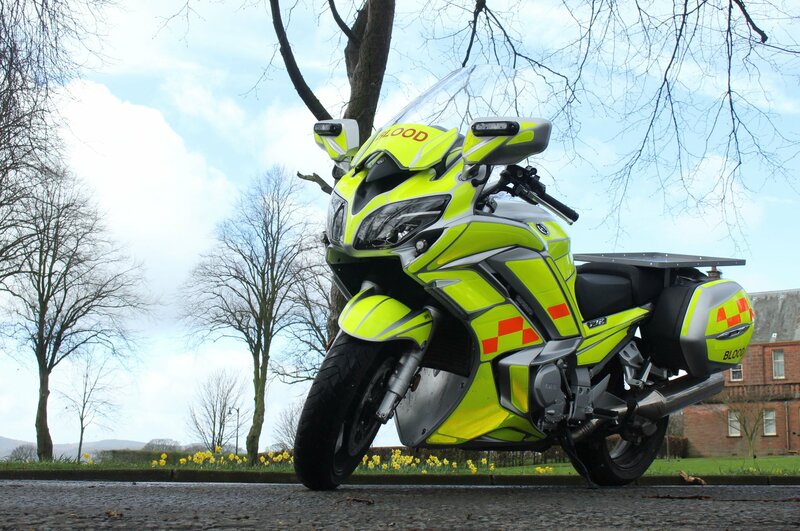 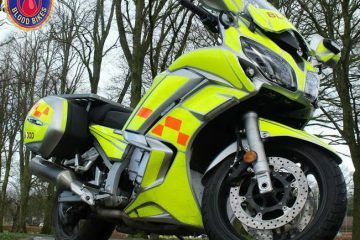 CRS Blood Bikes provide a province wide service and we work with other Blood Bike groups to provide a nationwide service free of charge thereby ensuring that limited resources can be used elsewhere within the NHS. 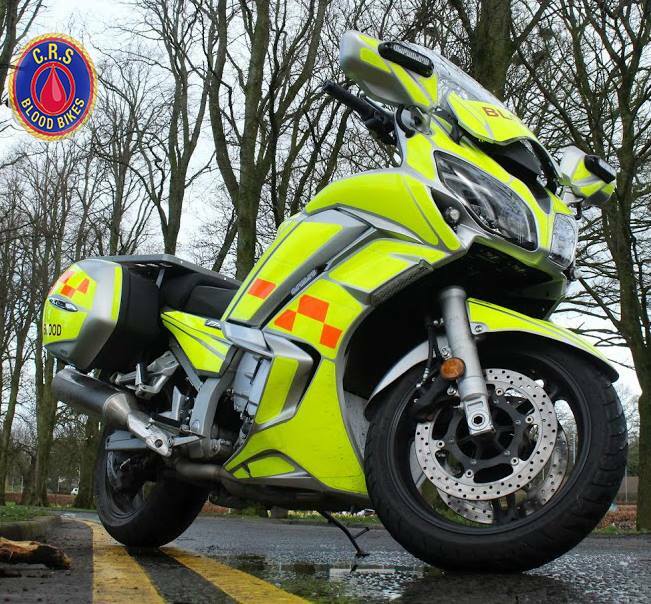 CRS Blood Bikes funding comes entirely from charitable donations and our service is provided solely by volunteers giving their time freely. 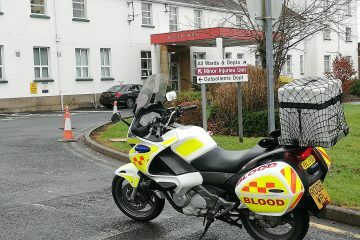 In critical situations blood and other lifesaving items need to be delivered urgently in order to save lives. 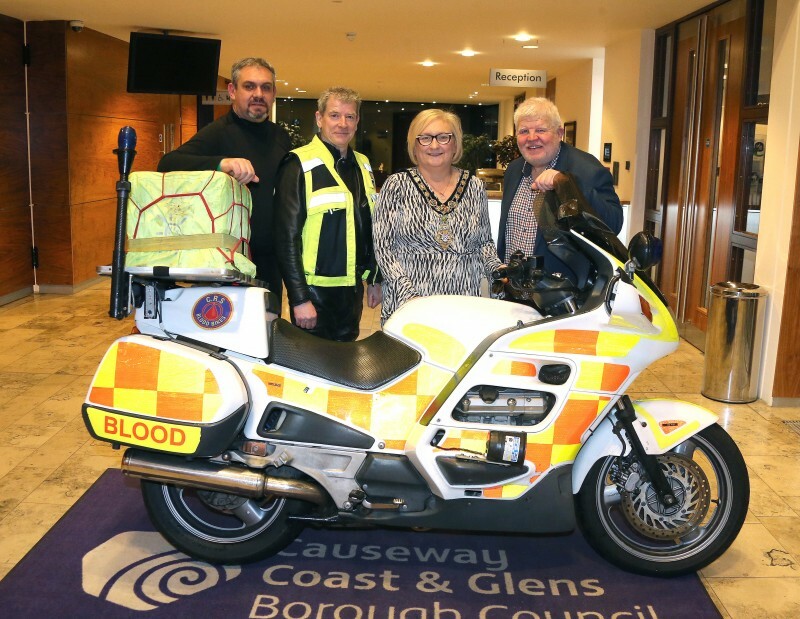 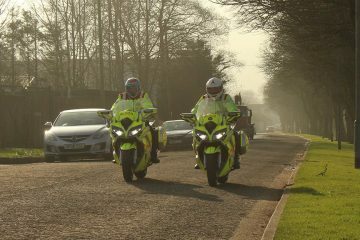 Blood Bikes with their distinctive livery, emergency lights and narrow profile can quickly get through busy traffic to reach their destination. 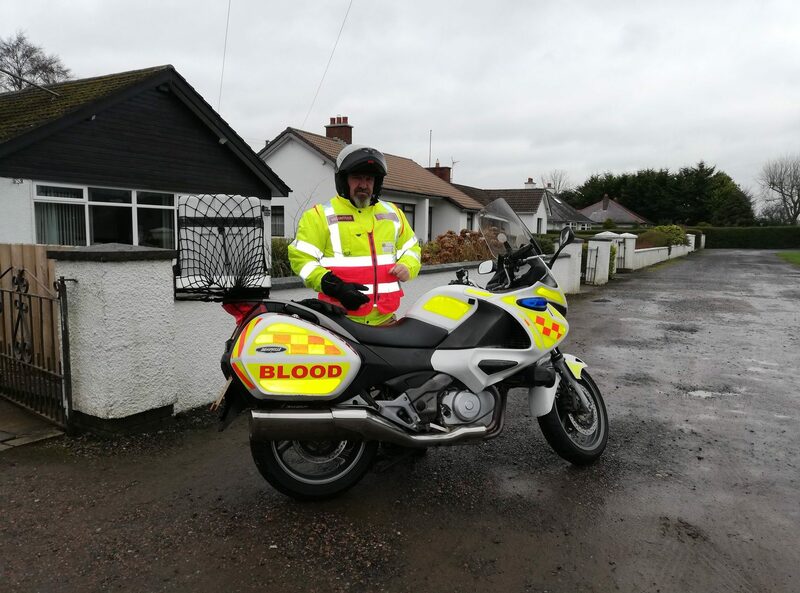 For bulky items or in extreme weather conditions CRS Blood Bikes can use off road vehicles to ensure our service is available every day of the year. 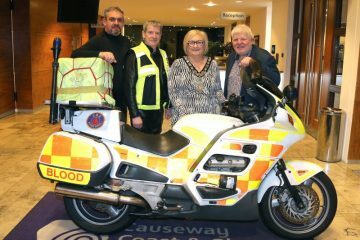 Our members also transport donated breast milk to premature babies nationwide on behalf of the Milk Bank and the NHS.